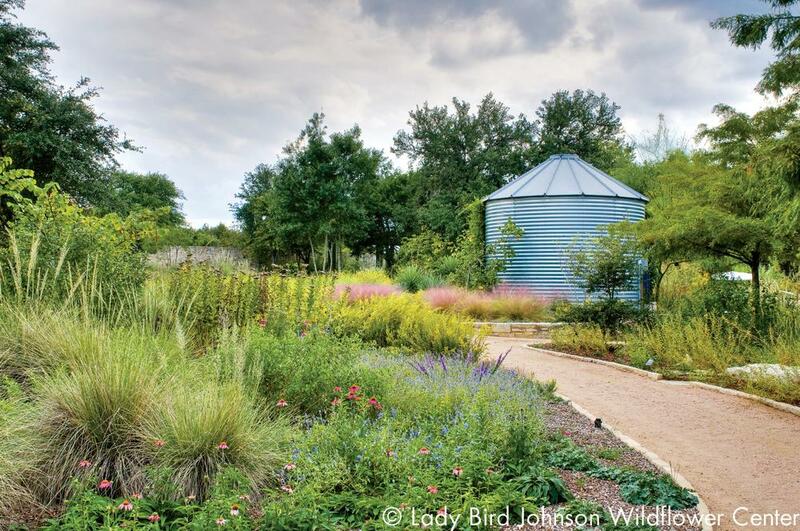 Tucked away in South Austin, the Lady Bird Johnson Wildflower Center brims with native Central Texas blooms and landscapes. Designated as the State Botanic Garden and Arboretum of Texas, the gardens reflect the unique story of former First Lady Lady Bird Johnson’s journey towards beautifying Austin and her home state of Texas. Housing more than 970 unique species of native Texas plants, visitors can enjoy the grounds regardless of season. Open since 1995, the Central Gardens boast colorful wildflowers and water-conserving plants native to the Edwards Plateau and Texas Blackland Prairie ecosystems on which the Wildflower Center is situated. 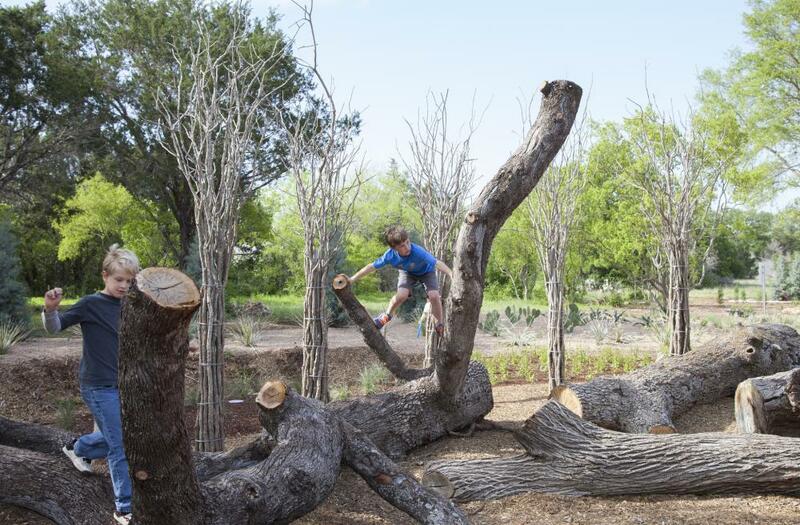 The unique open-air Pollinator Habitat Garden highlights the irreplaceable role of insects in the diverse Texas ecosystem. Go for a stroll and walk the 1-mile looping path through the 16-acre Texas Arboretum. Be on the lookout for a diversity of Texas trees ranging from bigtooth maples (spectacular in the fall) to pecans and live oaks. Pack a picnic and enjoy the views at the shaded picnic area with a friend or the whole family! If you&apos;re visiting with kids, be sure to make time to enjoy the Family Garden where children can explore 4.5 acres of interactive and educational features and nature-scapes. 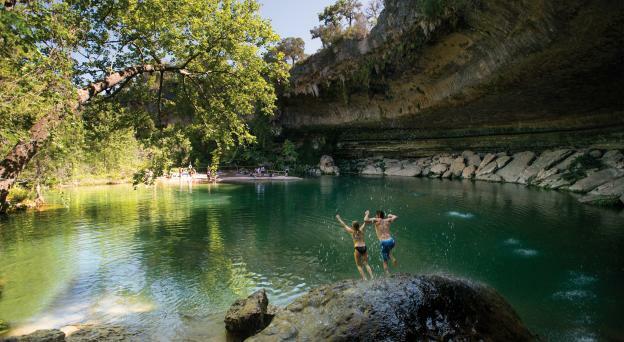 Make your way through the native shrub maze, climb around giant tree stumps, look for dinosaur footprints in the creekbed and go spelunking in a cave. Learn more about the Luci and Ian Family Garden on the Insider Blog. Other gardens include those surrounding 2 miles of trails, where you can view natural Hill Country landscapes and watch for honeybees and butterflies up close. 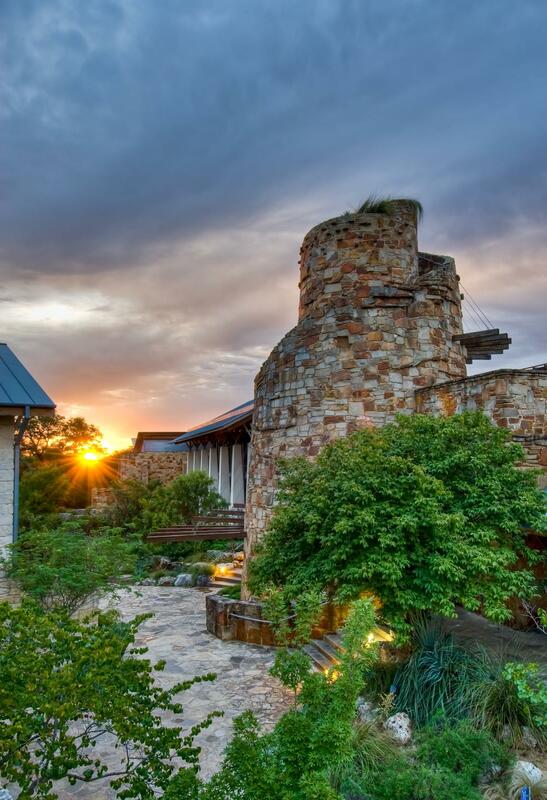 From summer camps to garden design classes, the Lady Bird Johnson Wildflower Center hosts engaging events year-round! Brush up on your ability to identify bird species, learn to watercolor and more. The Center aims to educate the community on the conservation of native plants through hands-on activities. Don’t just visit in the Springtime! During the holidays, the Wildflower Center hosts Luminations. Thousands of paper lanterns line the walkways and gardens and seasonal activities are open for visitors. Make your visit a day-trip and enjoy lunch at the Wildflower Cafe! Snacks, beverages and lunch are served daily. Climb to the top of the Observation Tower for an unforgettable view of the Hill Country and the entire Wildflower Center property! The tower also functions as a 10,000-gallon cistern and is made of locally-sourced brown sandstone, reflecting the early architecture of Central Texas&apos; Spanish Colonial era. Don’t miss the Wetland Pond for a peaceful place to rest. If you’re lucky, you may be able to spot Athena, a great horned owl who has made the Lady Bird Johnson Wildflower Center home. The Wildflower Center is open daily from 9 a.m. - 5 p.m. General admission is $12 for adults, $10 for Seniors 65+ and non-UT students (with ID) and $6 for youth ages 5-17. Admission is free for children 4 and under and UT students, staff and faculty (with ID). Before you visit, check out the website to make a note of what’s in season and explore suggested itineraries. 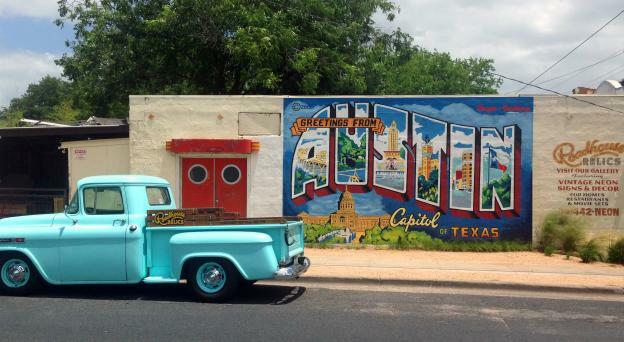 Contributed by Lauren Laird, Visit Austin Marketing Communications Intern. Photos courtesy of the Lady Bird Johnson Wildflower Center.